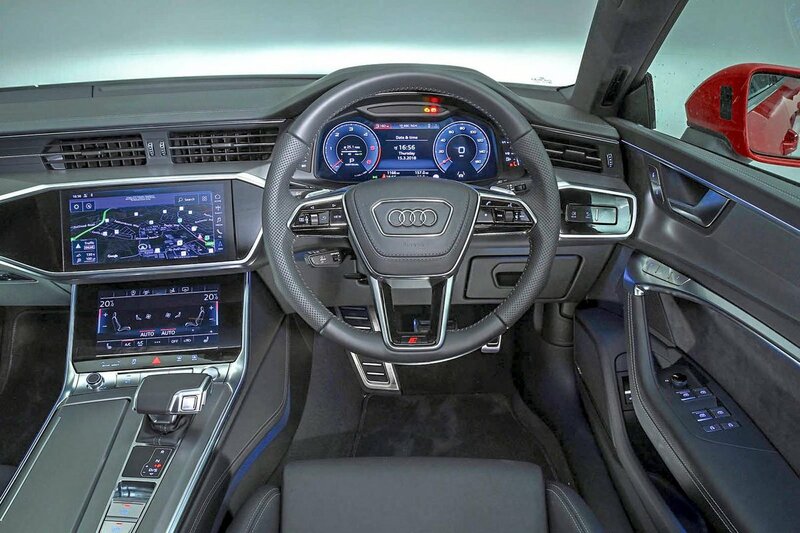 Audi A7 Interior, Sat Nav, Dashboard | What Car? An electric driver’s seat with four-way lumbar adjustment is standard and so, too, is lots of steering wheel adjustment, so finding a decent driving position will be a simple task for the majority of drivers. 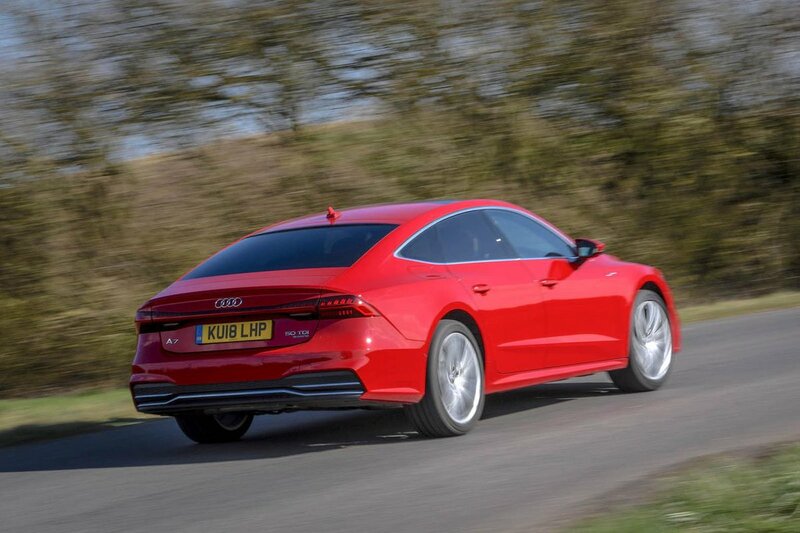 While the view forward is very good, and bright LED lights are standard for a brilliant view at night, the A7’s sloping roofline obstructs much of the view behind. Front and rear parking sensors are standard, though, as is a reversing camera. Where Audi is clearly leading the way is interior quality. 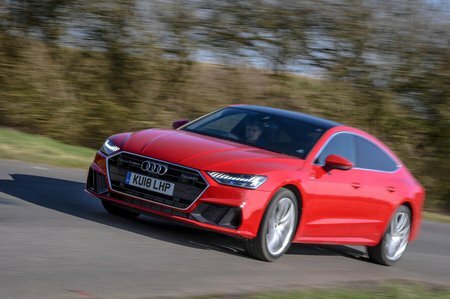 Next to a Mercedes-Benz CLS or even the very well-made BMW 6 Series Gran Turismo, its plastics, chrome accents, slick switches and leather surfaces make the A7 look and feel even more fantastic inside. It really is every bit as nice as Audi’s flagship A8 to admire. Unfortunately, that means you also get the A8’s infotainment system. It’s made up of two touchscreens, with the top one measuring 10.1in and dealing with the radio, sat-nav and smartphone mirroring, while the 8.6in screen below is reserved for the climate controls. As touchscreens go, they’re good, with razor-sharp graphics and haptic feedback, so it feels like you’re pressing physical buttons. The trouble is that some of the buttons are rather small and therefore hard to hit on the move. And when the system is switched off, greasy finger marks are highly visible – not such a premium touch. Ultimately, a rotary dial-type system such as iDrive in the 6 Series GT is much better and far less distracting to use while driving. Better is Audi’s Virtual Cockpit digital dials, which are standard on every A7. As with the touchscreens, the TFT graphics are super sharp, plus you can customise the information you’d like to see really easily using the steering wheel buttons.